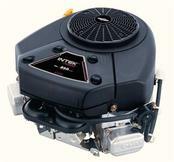 Motor Powerbuilt 10.5 HK OHV. 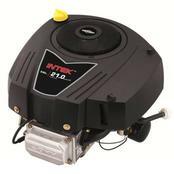 Motor I/C 12.5 HK OHV. 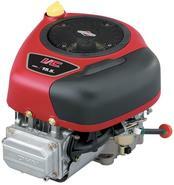 Motor Intek 21 HK AVS. 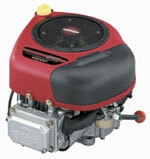 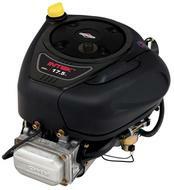 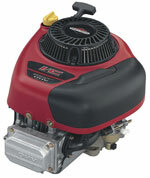 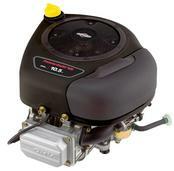 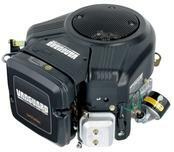 Motor Intek V-twin 24 HK.